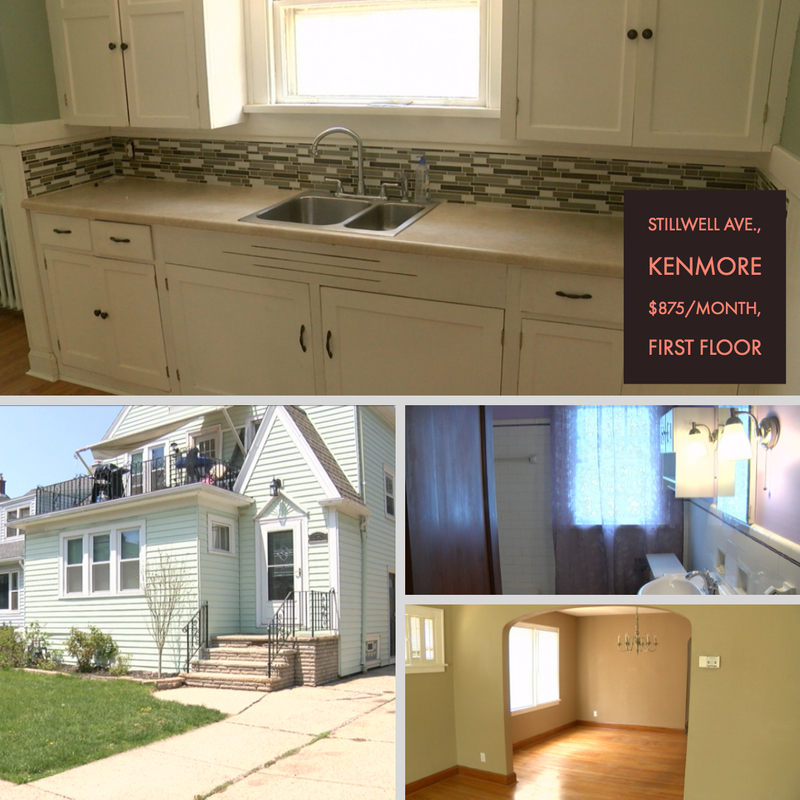 What does between $800 - $950 in rent get you in WNY? According to Christopher Mekker of Buffalo City Living apartment renting in Western New York can get very competitive. "First one in the door with good credit and a good job usually gets it" Mekker said. To help with the rental hunt, 7 Eyewitness News traveled to Buffalo, Kenmore, and Niagara Falls to see three different apartments. All apartments were priced from $950 to $800. The rental market in Buffalo has exploded over the past few years. This means that the apartment above is actually considered to be on the "cheaper" side. According to Mekker, that apartment would have been going for $600 per month about ten years ago. A 58% increase due to the high demand to live in the city. Due to the demand in the City of Buffalo, suburbs outside the city are seeing advantages. 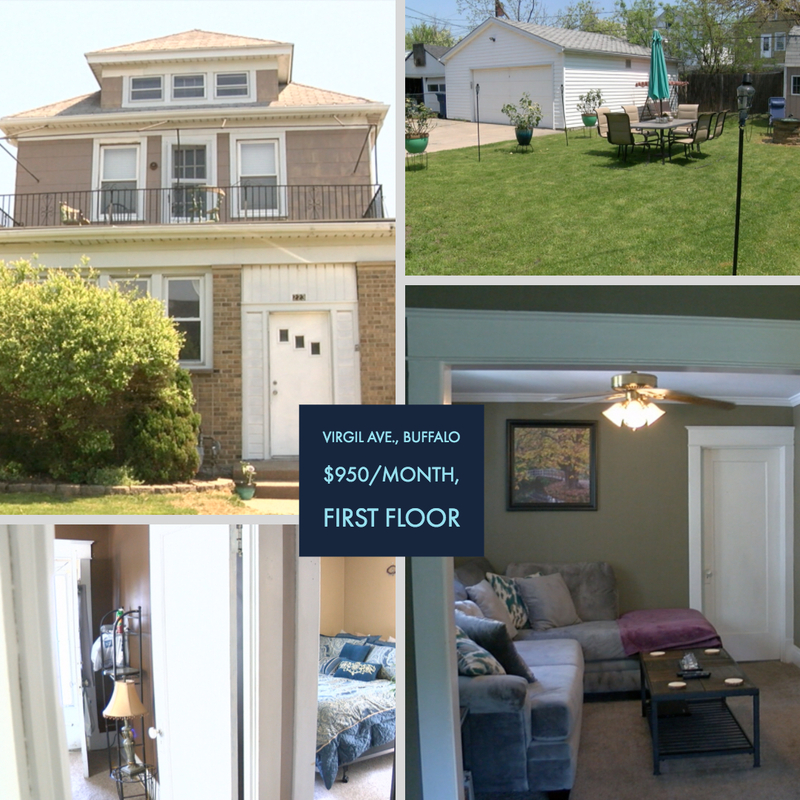 This standard 2 bedroom, 1 bath first-floor apartment attracts those who are priced out of Buffalo, yet still want to be close enough to the city. "Typically we see people looking to rent in Buffalo first," Mekker said, "and then when they find out they can't rent there with the competition they come to the suburbs." Niagara Falls is one area in Western New York that has yet to be hit by the rental bump. This particular home in Niagara Falls has been on the market for a few months according to Mekker. Niagara Falls is also an area that has rarely seen increases over the past few years. "The market's been pretty much the same for the past five or ten years" Mekker said, "I haven't seen a large increase in prices." Regardless of the area, Mekker says to act quickly when it comes to rentals. "You're going to want to get on your horse and get in the application right away before you lose it to the next person in line." 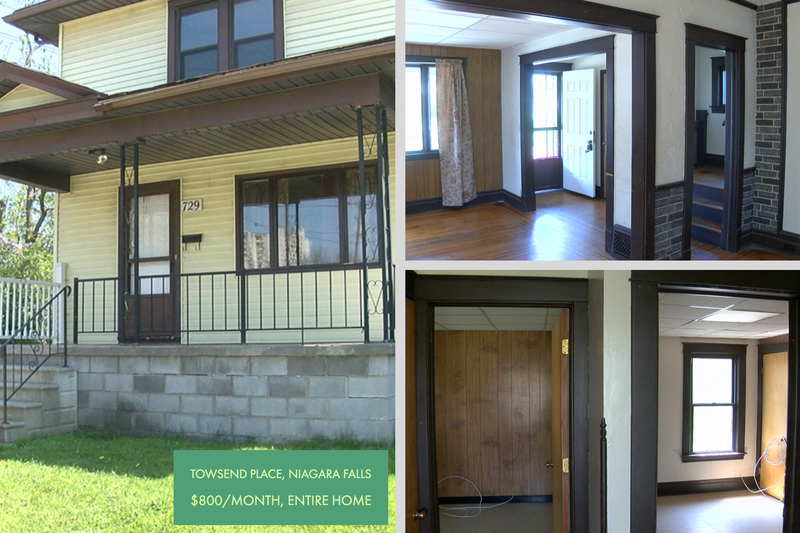 For any questions regarding the properties, contact Buffalo City Living at their website here , or (716) 222-CITY.